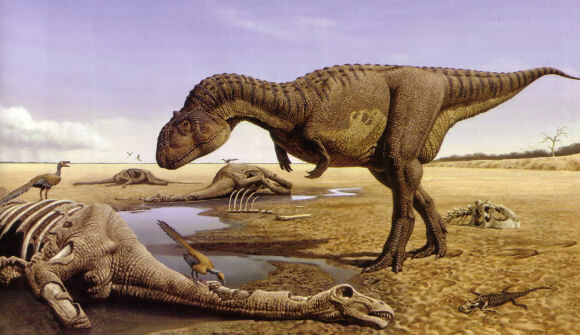 Majungasaurus was discovered by Charles Deperet in Madagascar in 1896. However, only fragments of the specimen were found. Later on in 1996 skulls and more remains were found. Majungasaurus had unusual head ornamentation similarly to the other Abelisaurids. These odd protrusions were most likely used for display because they aren't sturdy enough to withstand physical combat.